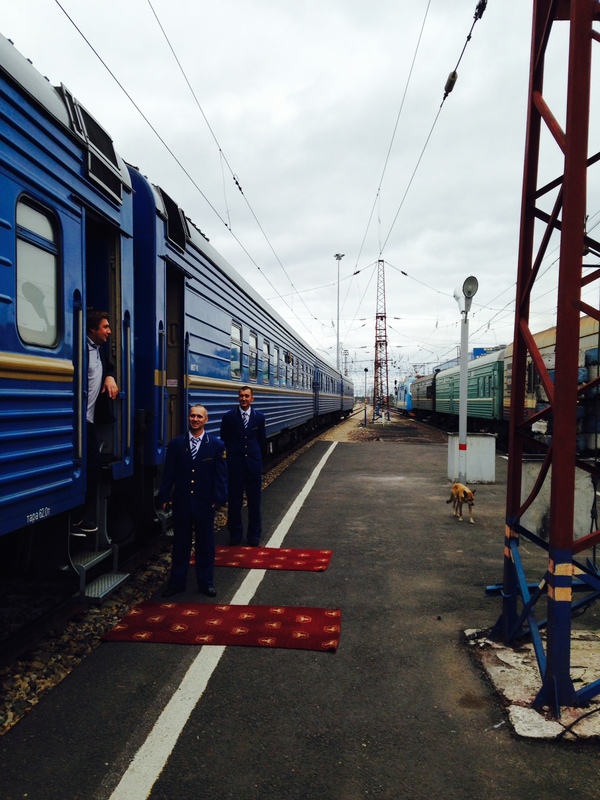 On the Golden Eagle across Siberia (Part V) – Twenty minutes at Omsk! So it is an early morning run! Off the train and round the station, up the stairs and along the platforms, in and out of security. 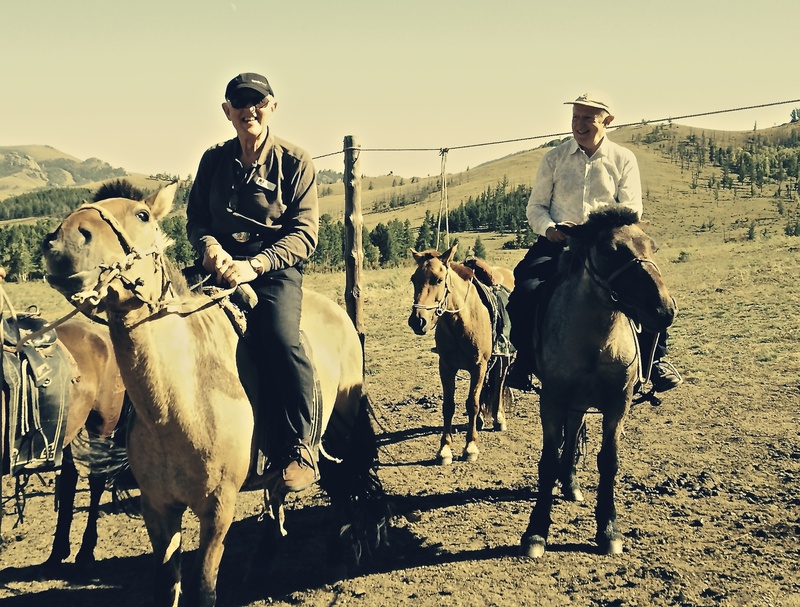 The Omsk stop is a brief interlude on a journey through the dense swampy forests of the “taiga” and the many scattered settlements of wooden houses. We have travelled 1400 kms from Moscow. It took Dostoyevsky 25 days to cover the same distance by winter sleigh when transported from St.Petersburg. Having been spared execution for his utopian socialism, Dostoyevsky was sentenced to four years hard labour in one of the Omsk mining prison camps. These provided coal, silver, iron and gold for Imperial Russia. He later remembered “…in summer intolerable closeness; in winter unbelievable cold”. Although the production of minerals and the fur trade dominated, yet it is the image of the salt mines that became notorio us. From these times a painting such as Ilya Repin’s famous Realist depiction of “The Volga Boatmen”(1870) gave a fearful picture of penal slavery. Upon return to St.Petersburg, Dostoyevsky went on to write The House of the Dead about life in the camps. 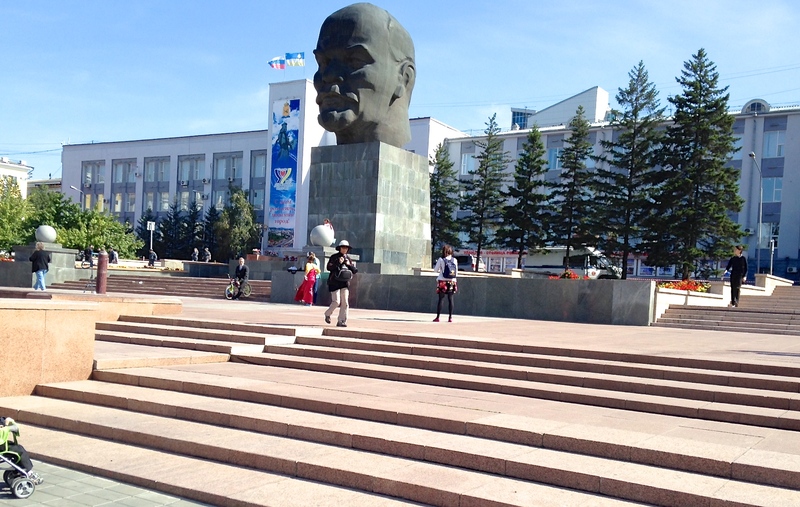 Now, in Omsk, there is a commemorative Library/Museum of Literature named after him. Another exile whose death sentence was commuted to hard labour, was the scientist, journalist, explorer Ferdynand Ossendowski. He described his stay in Russian prisons in a novel entitled “In Human Dust” which Lev Tolstoy claimed to be one of his favourite books. 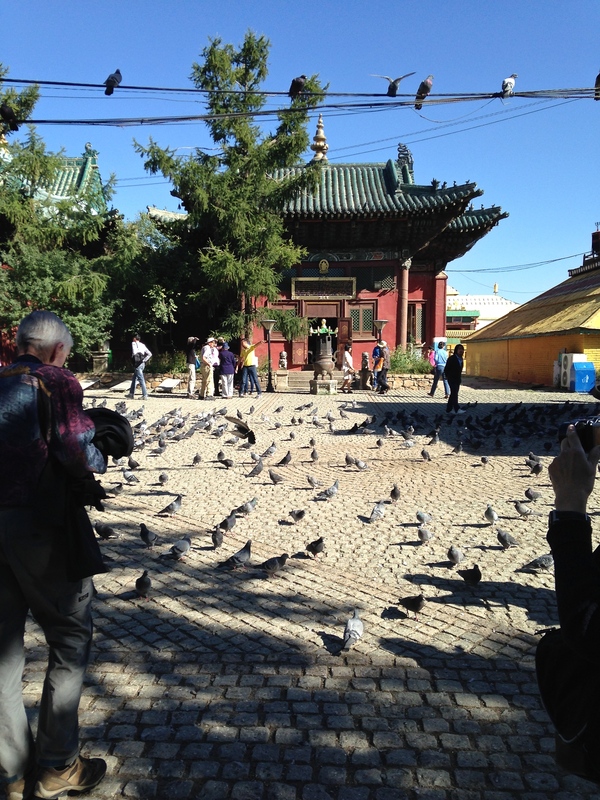 At Omsk, although considered a “left socialist,” he joined Kolchak’s “Whites” after 1917,then escaped to Mongolia. His epic survival adventures are recounted in his memoir “Beasts, Men and Gods” that some have described as being “…like Tolkien, but for real !” (it is available online as a free eBook, due to the efforts of the Gutenberg Project ). 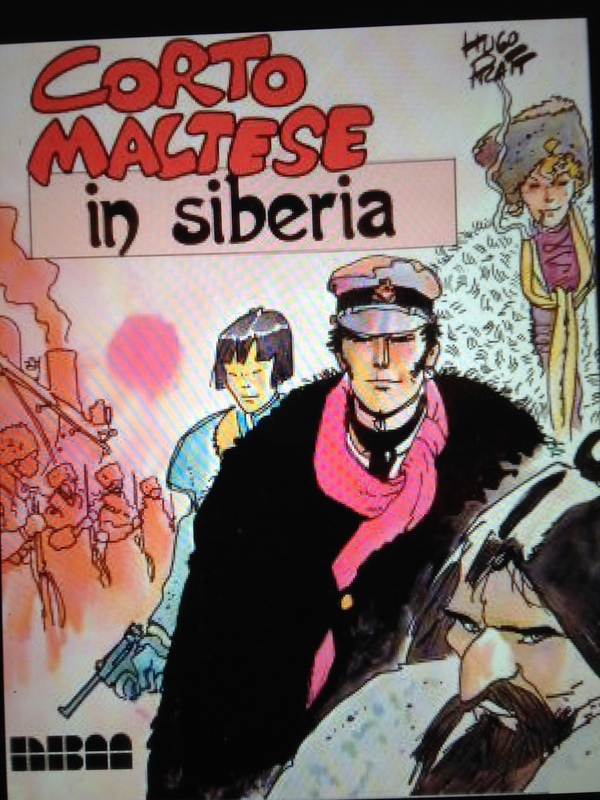 It also gives a great inside view of revolutionary period Siberia and inspired what Publishers Weekly called one of the world’s great adventure strips. Created by the Venetian Ugo Pratt, “…possibly the greatest artist working in the comic world”, the hero Corto Maltese is modeled on Ossendowski, particularly in what is considered as Pratt’s masterpiece “Corto Maltese in Siberia“, a full length graphic film (see You Tube) that adds a different dimension to our Golden Eagle journey, while teasing that “an adult who enters the world of fables, cannot leave it”. So Omsk, once the “wild, wild, East” with its pickpockets and prostitutes, is today transformed into a city of over a million people where Gazprom oil refineries are the largest employer. The Prof. and I try to get a glimpse of the city from around the train station, but the stop is only 20 minutes and we barely make it back before the scheduled departure. Our relieved train attendants grin upon seeing us, wag their fingers and refer to us as “hooligani!”.